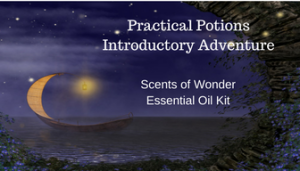 Traditionally diluted with a carrier oil and used for acne, dandruff, oily skin, and hemorrhoids. 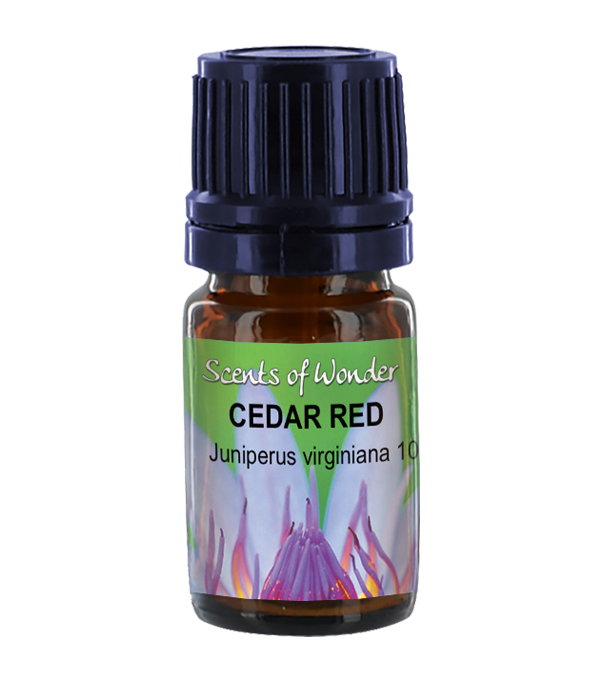 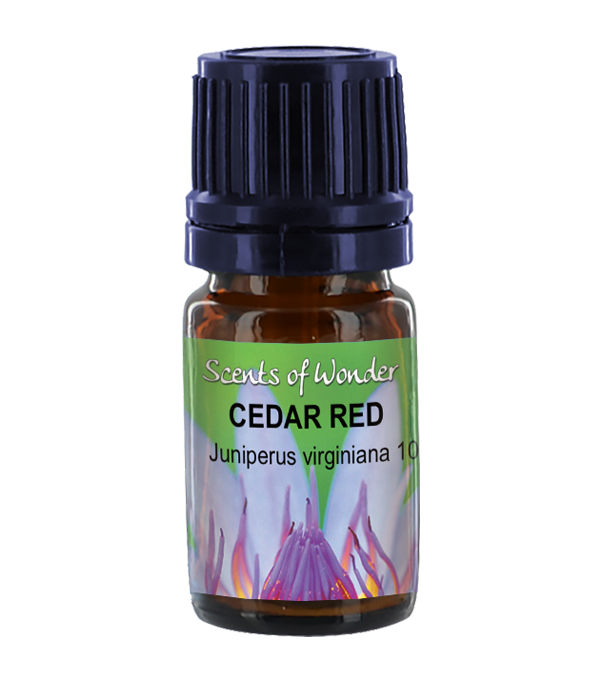 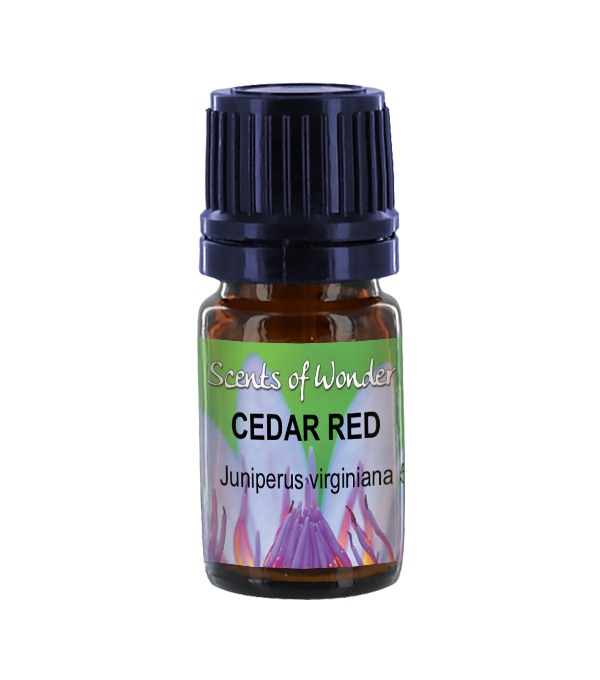 When diffused Cedar Red may also be useful for bronchitis, sinusitis, and arthritis. 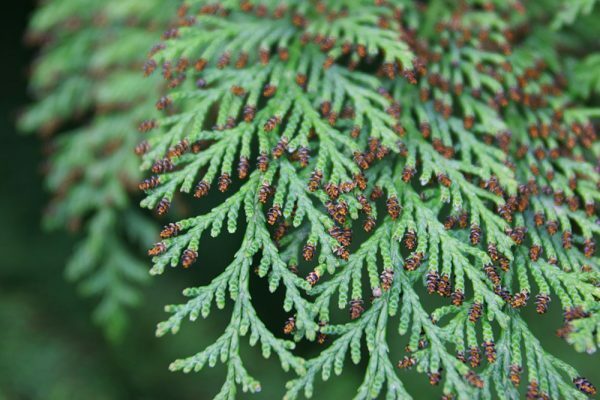 Can cause skin reactions. Avoid in pregnancy, with young children and while breastfeeding. 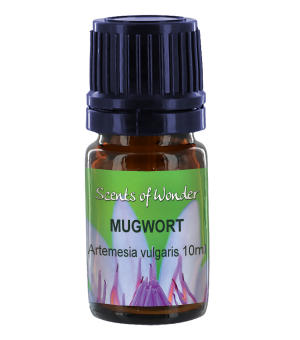 Toxic if taken internally. 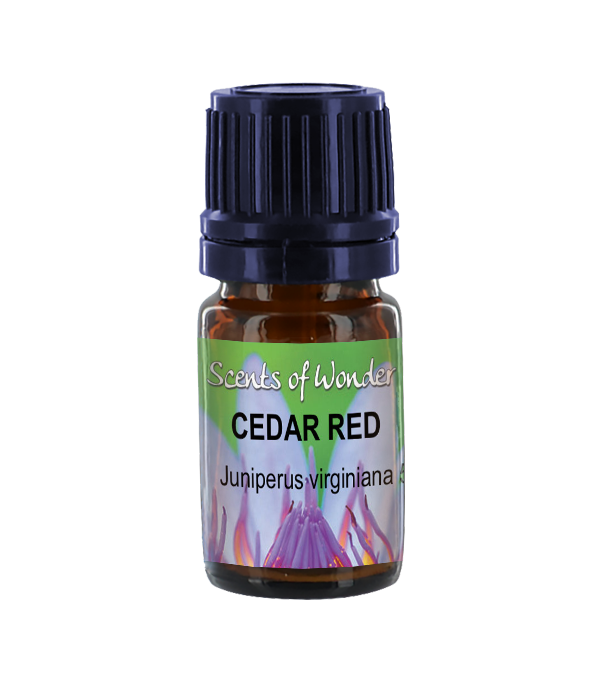 Atlas Cedarwood is safer. Mildly photosensitizing.